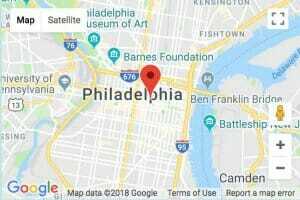 Hawthorne Painting is a locally owned painting service contractor in Philadelphia, PA. Our dedication is to provide professional quality service to each customer that we service in order to leave a lasting impression. Hawthorne Painting. All rights reserved.